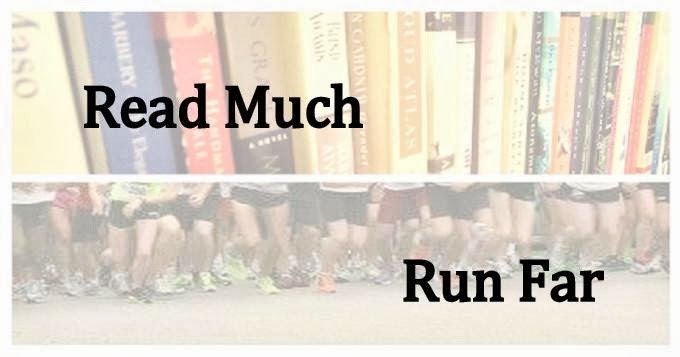 Read Much, Run Far: Welcome to our house. I've decided to start a new blog to document the many projects we plan to undertake in the coming months and years in and around our house. I've kept a blog for years that mainly chronicles the miles of trials, and the trial of miles, of my running life. 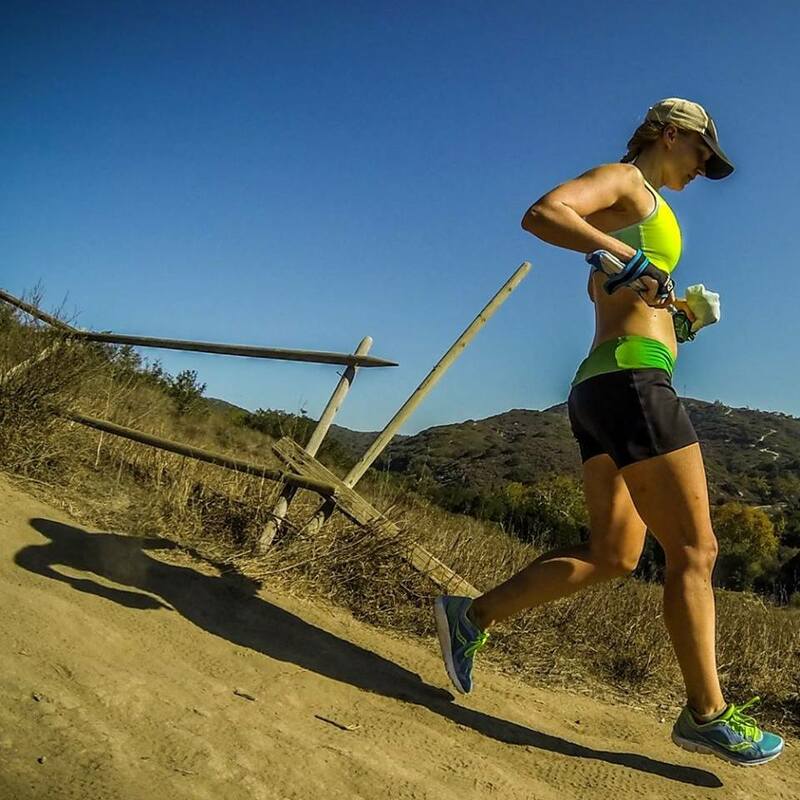 It wasn't always strictly a running blog, but it turned into one. Trying to mutate it back into a "here is my life" sort of blog just seemed wrong somehow. So here I am with a clean slate. A little bit about me, and us: I am Miranda, and people often call me Mir. I like this because Mir is Russian for "peace," and also because it's a homophone for "mere," which complements my self-depreciating personality. I am 28 years old and enjoy running for hours at a time, reading, and now, working on our house. A little over a year ago, I married Mark. Mark likes computers, art, and video games. About a month ago, we moved into our house. Our house: A Dutch Colonial on a quiet corner in a beautiful tree-filled neighborhood on the east side of Bloomington, Indiana. We immediately fell in love with it when we went to see it, and were extremely lucky to get it, I think. It was at the upper end of our price range, but well worth it. It has no pressing needs in terms of renovation or repair. Just lots of stuff that we'd like to do eventually. This is our first house. After years of apartment living, we are both complete and utter novices in every aspect of homeownership. Mark is somewhat handy, and definitely has the potential to be very handy given the opportunity. I am less so, but eager to learn. Although we are working on filling the rooms out with furnishings first, one other project that I am very eager to tackle is the garden. The house has some wonderful garden space. Much of it has become overgrown, so I really have my work cut out for me. Mark doesn't seem very interested in that part, so the garden will largely be my project, I think. Which is great. I'm eager to really make it my own. I'm even more of a newbie in the garden than I am in the house, though, so...it will be a work in progress! Our first "test" will come in November, when we somehow agreed to host Thanksgiving for both our families. This could mean as many as 15 people coming to us. Although I am excited and look forward to it, I am also a tad stressed. Thanksgiving is my favorite holiday and I want everything to be right.